In 1997 Bill and Jan Pearson decided, like many other retirees, to move from the cold Michigan winters. After traveling many miles to many states they chose property in the beautiful community of Gainesville, in the Ozark Mountains of Missouri. Both have had an extensive corporate background and have been very actively working with horses all their lives. Bill retired from Prudential in 1995, where he was a registered Series 7 representative with NASDQ. 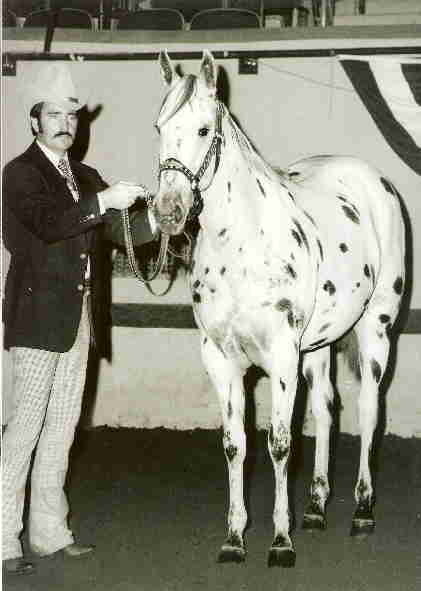 He is a third generation breeder of Appaloosa horses, bringing up his children on the Appaloosa show circuit. 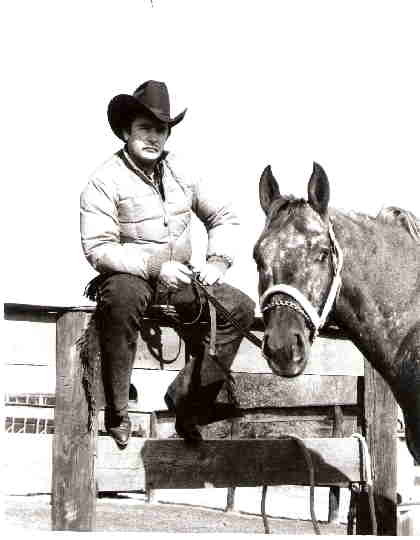 Bill was on the Mississippi Appaloosa Horse Club Board of Directors for many years. 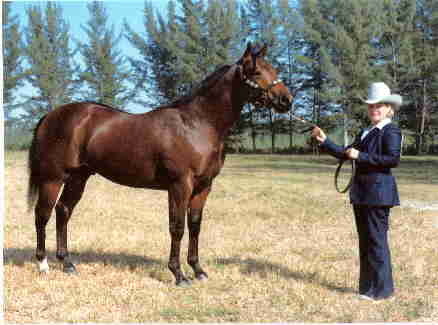 He owned Southern Star Ranch, a successful breeding and training facility in the 60’s and 70’s. Bill also went through college on football and rodeo scholarships. He was an All-American football player, Champion Bull Rider and reserve national Champion in Taekwondo. 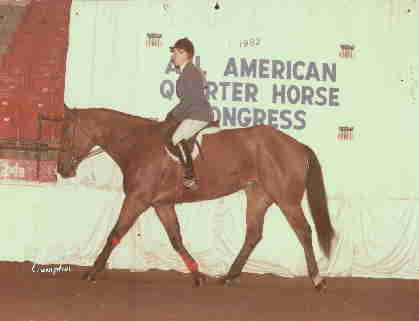 Jan owned and operated a large Quarter Horse breeding, training and teaching facility and hauled youth on the AQHA circuit for 20 years, as well as being active in running her quarter horse business, at one time being a jockey. She is CEO of her company, Groundmaster Products, Inc., that manufactures an extruded polyethylene horse stall flooring, which she was instrumental in developing. 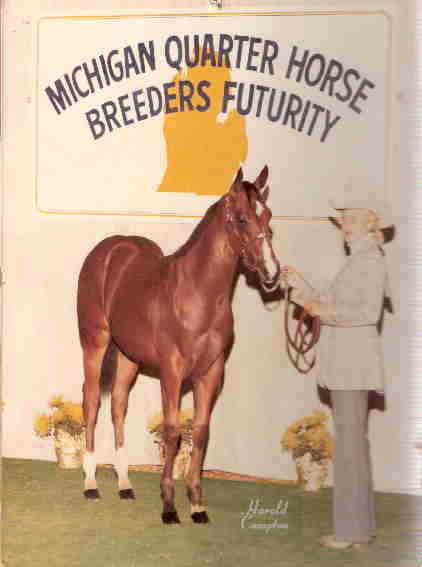 She is Past-President of the Michigan Quarter Horse Association and served several years on the Board of Directors of the Great Lakes Quarter Racing Association, plus numerous other organizations. She has held judges cards from five different associations. 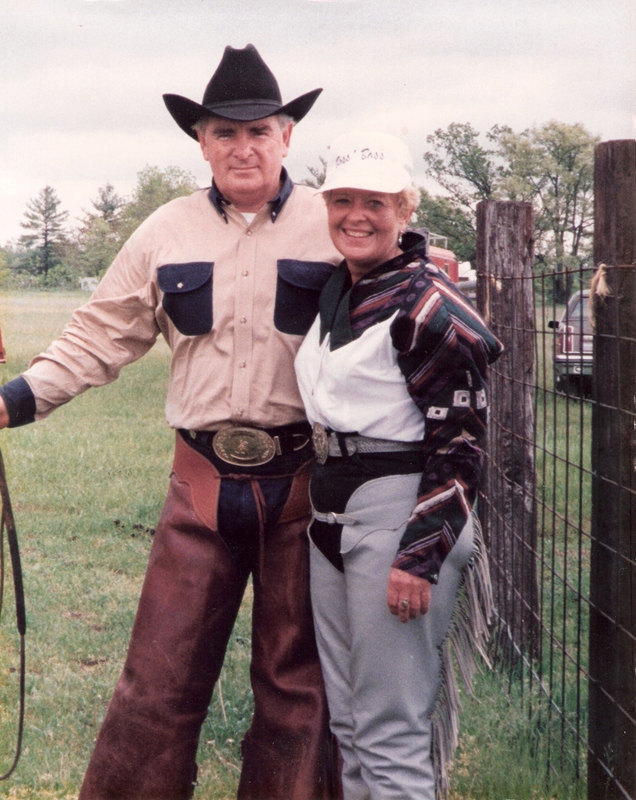 Bill and Jan moved horses and cattle to Missouri, but no special plans had been made. They just decided that there must be something waiting down here for them. After attending a Rand Little Britches Rodeo in Mountain Home, AR, 20 miles from their ranch, they knew immediately what they wanted to build. They watched a little nine year old boy get bucked off of his steer, bite the dust pretty hard, get up, throw up his arms and yell, “I’m the world’s greatest cowboy!” Then, his little sister ran out to get his hat, as she needed it for her event. There were three children in one family having to share the same hat. They saw a great need in the area for children and families to have a place to spend quality time with something exciting to do that taught the children responsibility and fair competitiveness in a supervised environment. With lots of hopes, dreams and work, Pearson Ranch Arena has evolved into what is today, a premier youth rodeo center, producing High School, Jr. Wrangler and Rand Little Britches rodeos. A great place for kids to learn and have fun, in a family atmosphere, the ranch has now expanded into the BJP Youth Ranch, a nonprofit, 501(c)(3) corporation. The programs now include Therapeutic Riding, Hippotherapy, and “At Risk” children’s programs. The next program to evolve will be a Ropes Challenge course.